Are these just manifestations of illness, or is Yang spewing up the truth? In a China convulsed by the Tiananmen uprising, those who listen to the truth are as much at risk as those who speak it. 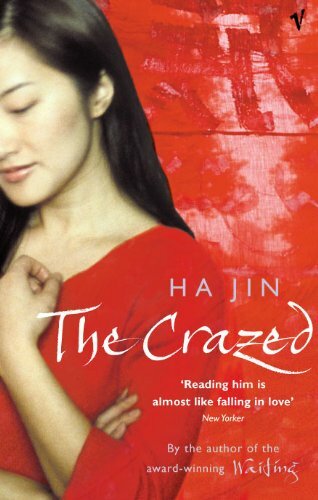 Lyrical and heart-breaking, The Crazed is an incisive portrait of modern Chinese society.